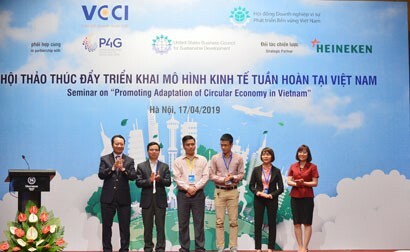 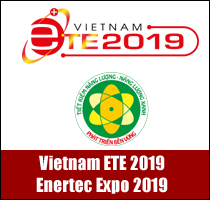 The International Environment and Energy Technology Exhibition (Entech Vietnam) is expected to attract about 120 exhibitors to showcase its products and services in 160 booths. 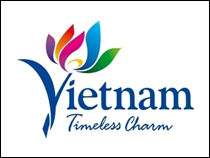 The event is scheduled to take place from May 9 to 11, 2018, at Saigon Exhibition and Convention Centre (SECC). 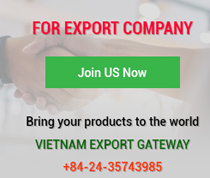 Under the theme of “Green Technologies and Products - Action for Future”, Entech Vietnam 2018 will be the best opportunity for foreign companies, especially those from countries with advanced environmental and energy technologies, seeking business opportunities in Vietnam in particular and in ASEAN in general. 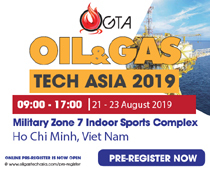 The exhibition is also a rendezvous for local businesses to search for new technologies and partners from foreign countries to improve their capabilities and expertise in energy and environmental projects in the country. 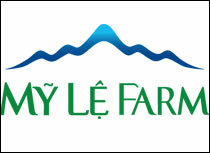 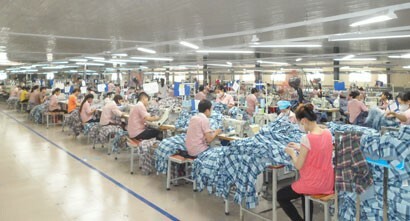 Notably, the Organising Committee will coordinate with authorities and participating businesses to organise investment cooperation promotion activities such as a dialogue on environment investment cooperation investment, a signing ceremony of memorandum of understanding (MOU) for exhibitors and partners, product representation programme for exhibitors, and exchange programme for exhibitors.